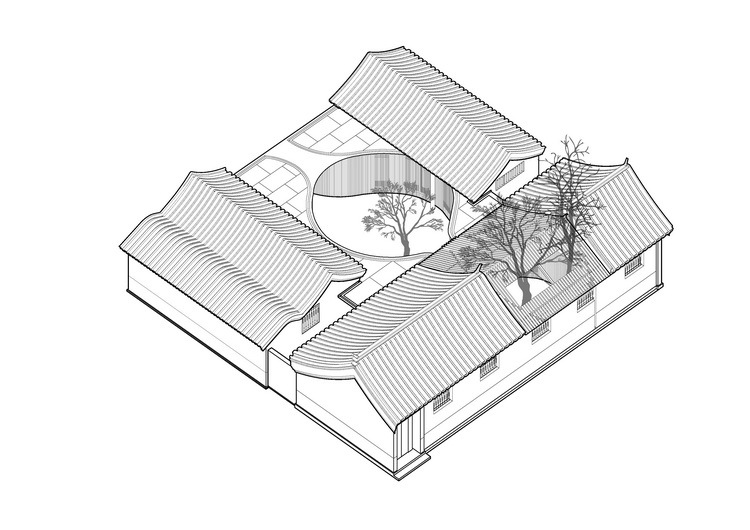 Client: Beijing Tianjie Group Co., Ltd. 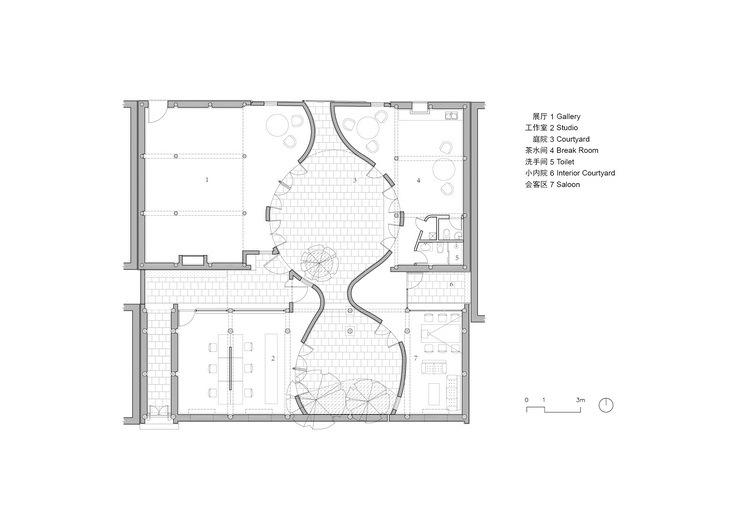 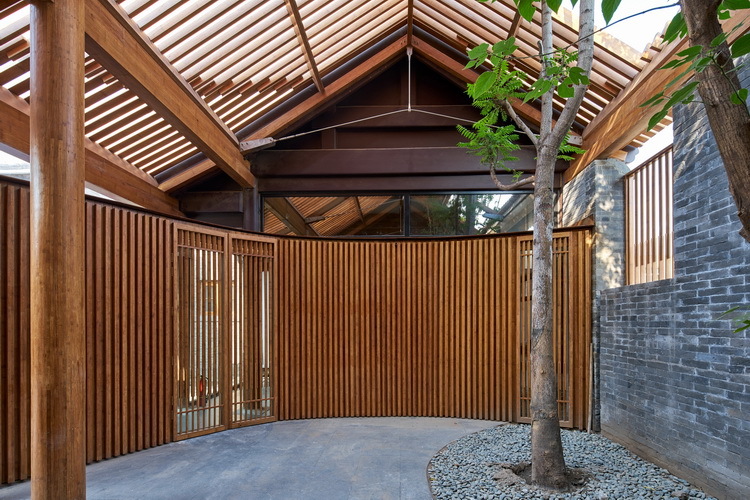 The entry point of this project was the poor condition of Quad No.37 and the two towering toon trees inside the house with a plan reversed from the traditional scheme. 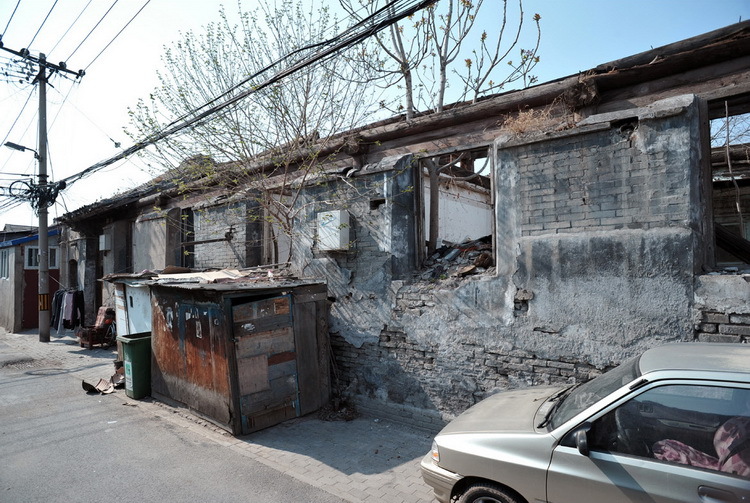 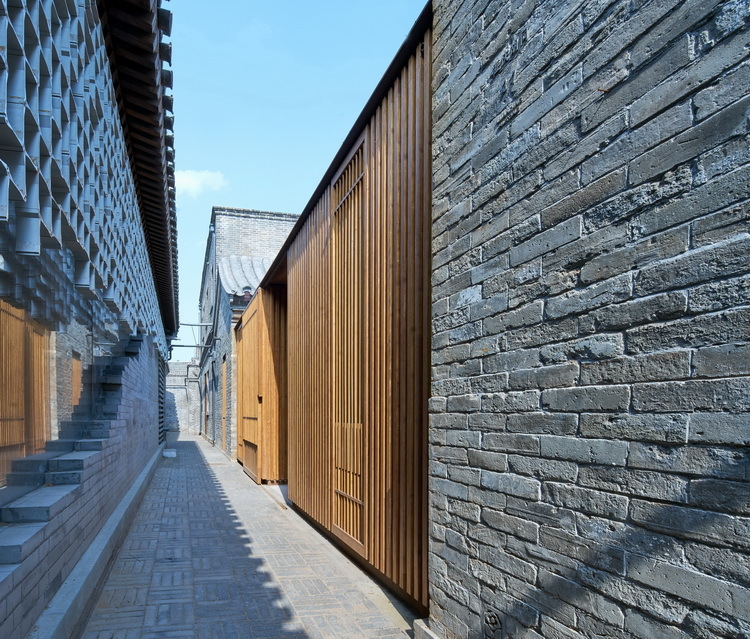 Ambitious to inherit the historical beauty of Siheyuan, we proposed the concept of “restoring as what it used to be”. 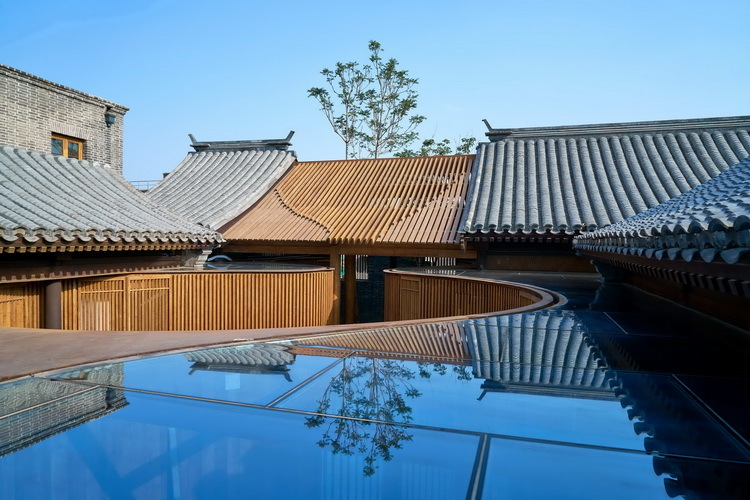 The regeneration of Siheyuan is expected to impart the stories and spirits of this site. 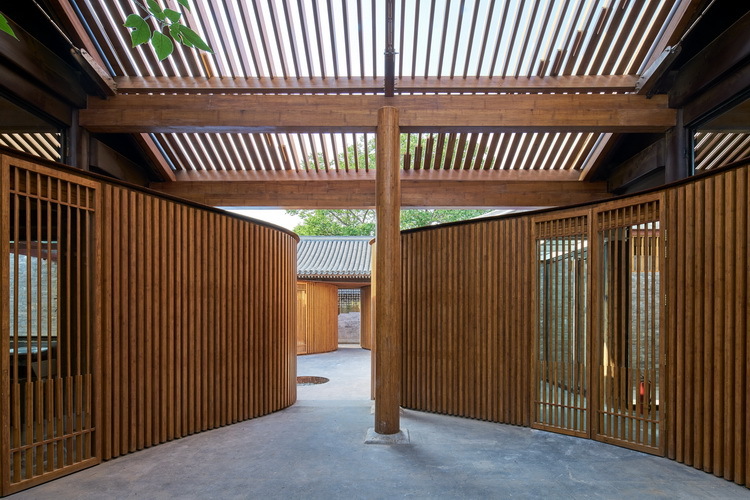 We thus brought forward three themes: “Inner Peace”, “Openness” and “Poetry”. 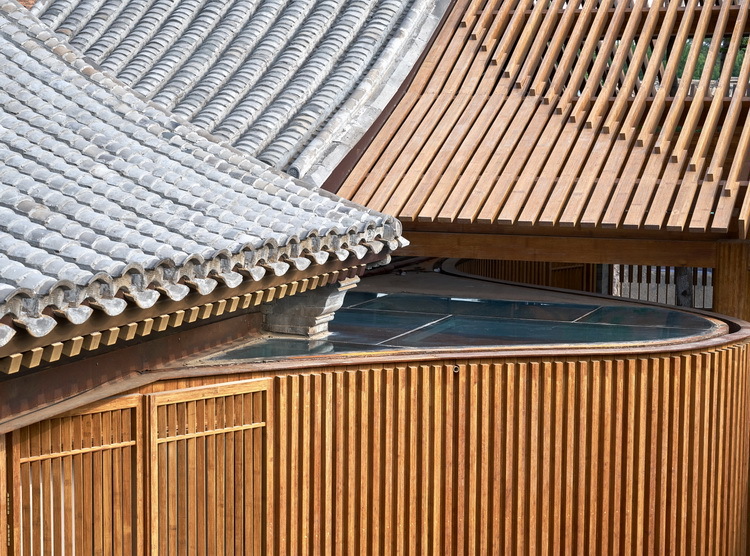 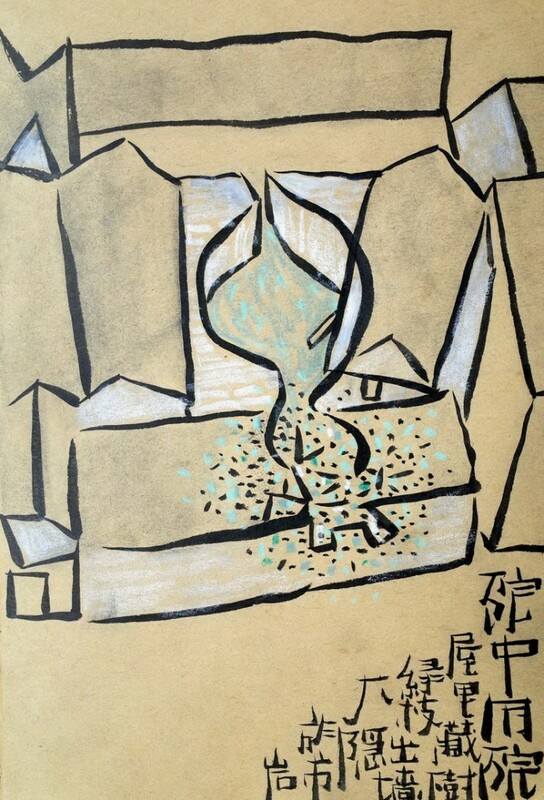 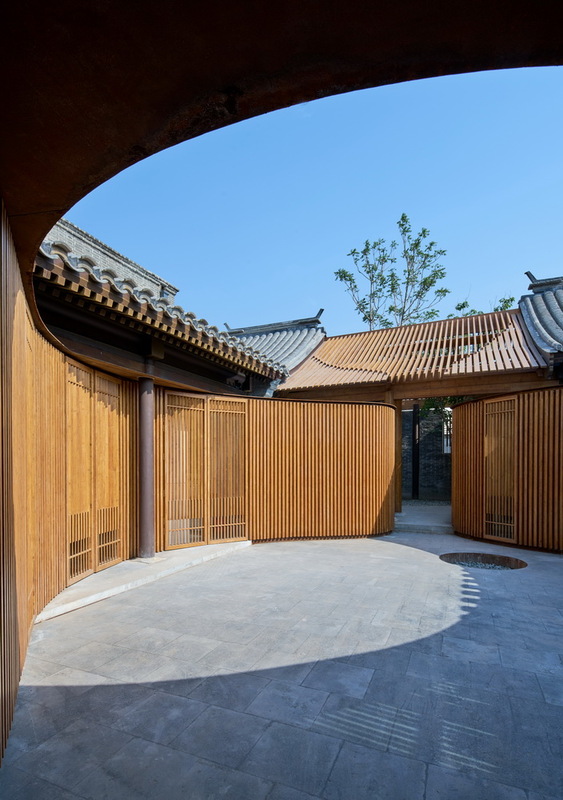 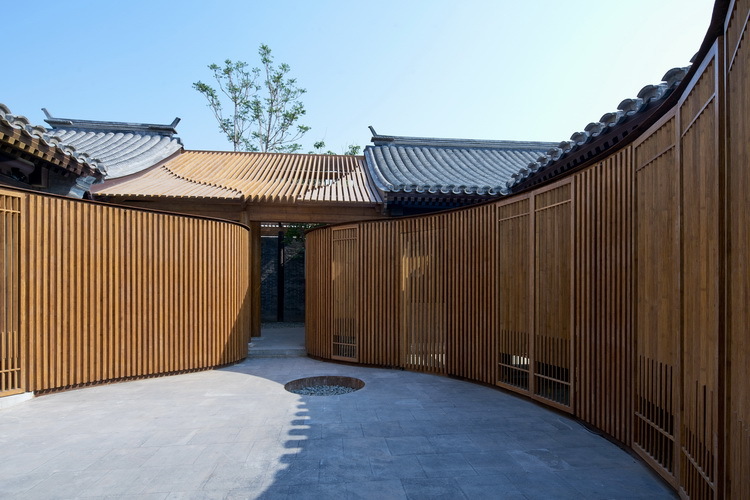 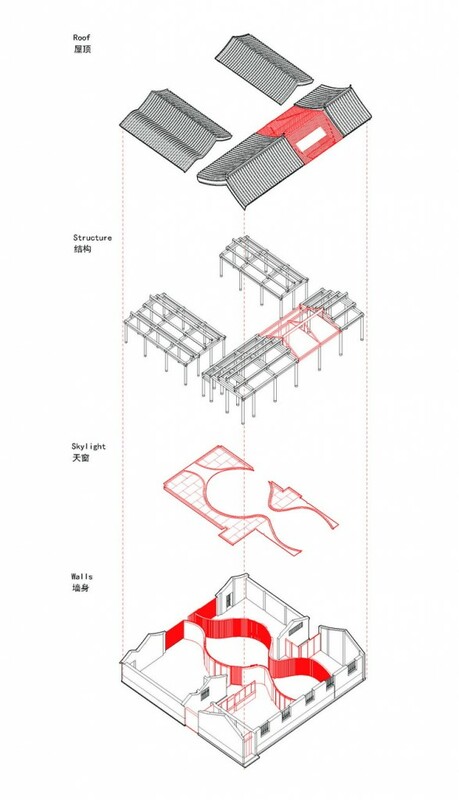 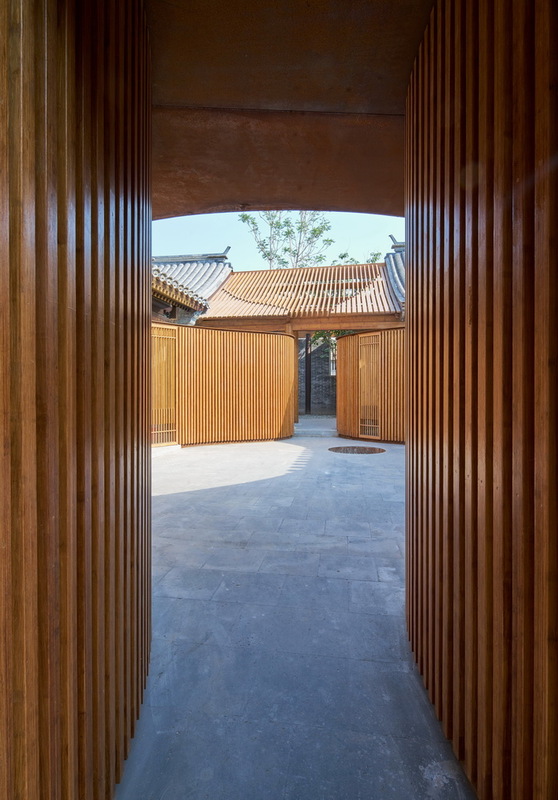 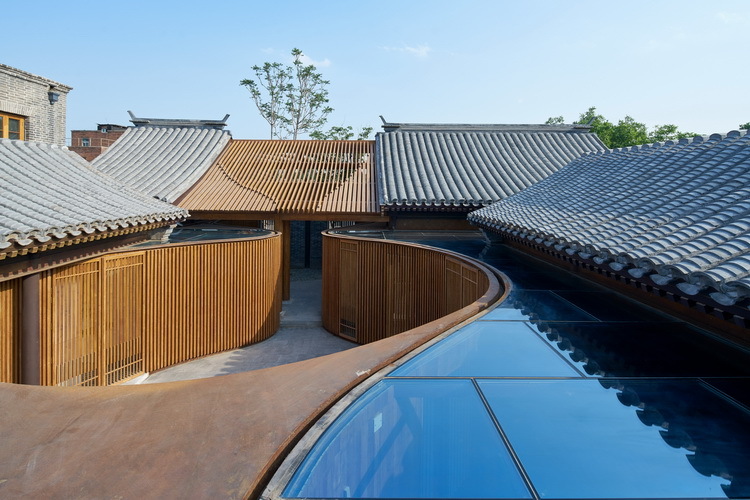 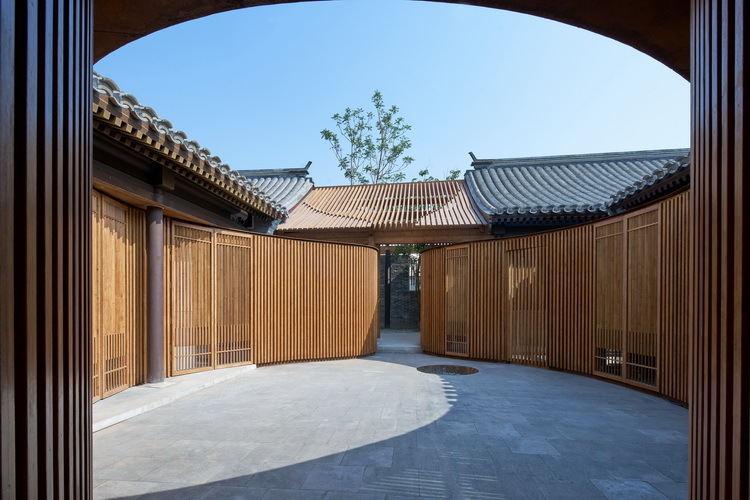 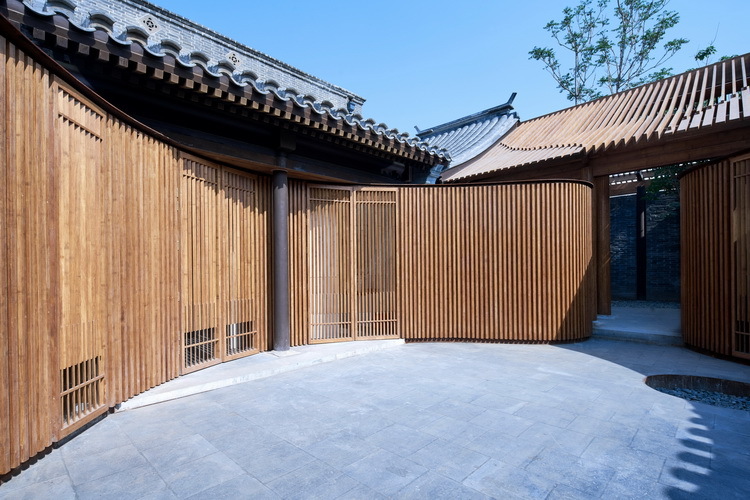 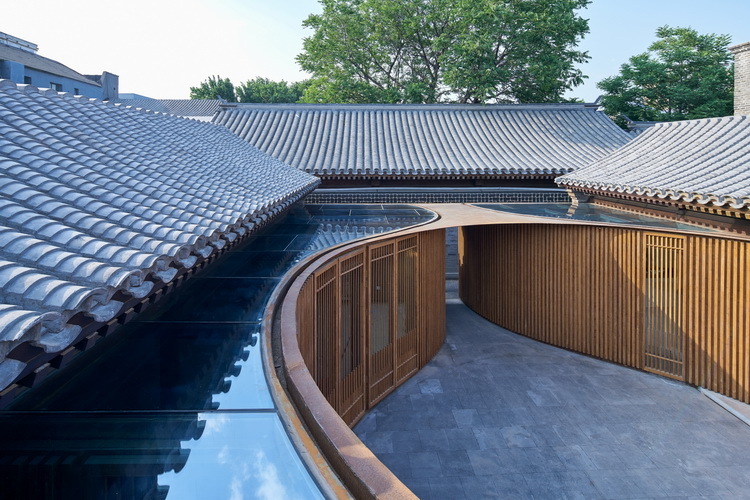 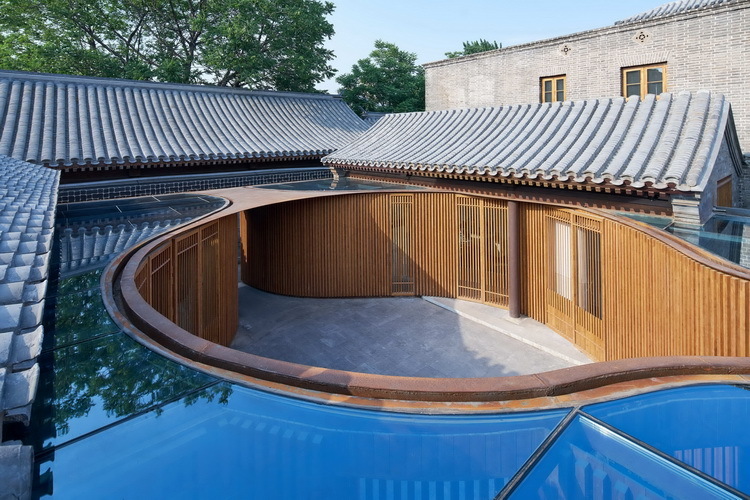 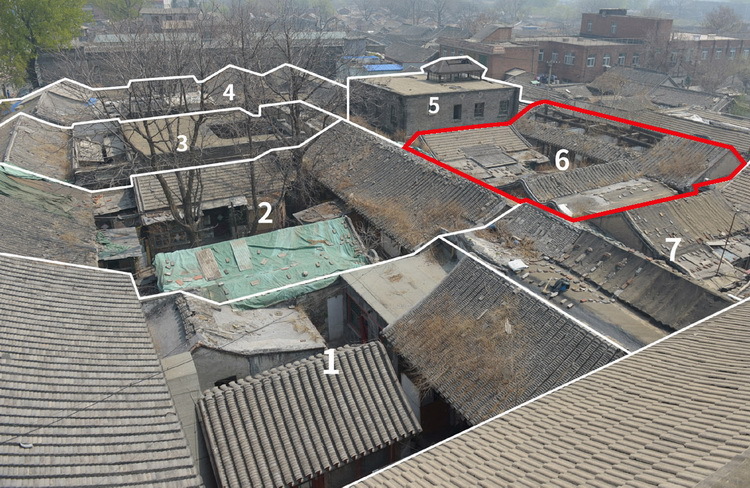 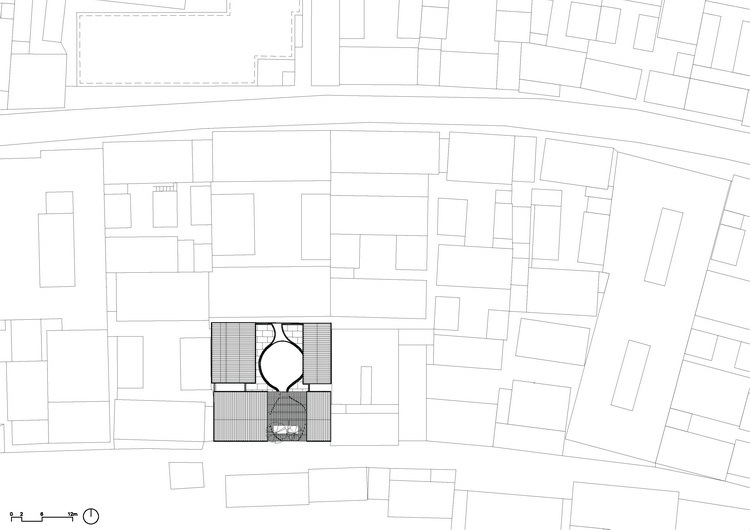 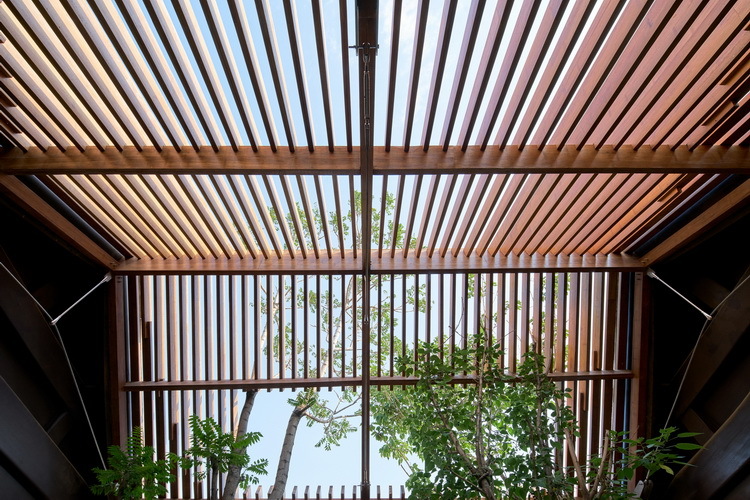 We aim to revitalize the Siheyuan culture by developing new functions and forms on the basis of the original urban fabric and the gourd-shaped courtyards built with bamboo steel.